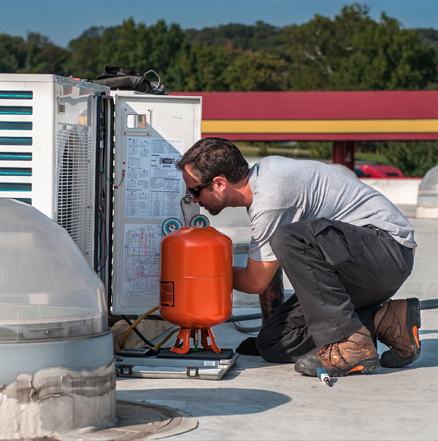 The Heating, Ventilation, and Air Conditioning Technician will be charged with providing on-site service for commercial HVAC equipment. This position will be responsible for diagnosing unit issues and replacing the necessary parts for repair. Diagnose and repair malfunctions in various types of HVAC. Associate's degree or certification in HVAC. Bend, reach, kneel, and stand for long periods of time.